Not that I'm glamourising smoking.. But I'd like some of these, just to put on a bookshelf or something. OOO PRETTY. 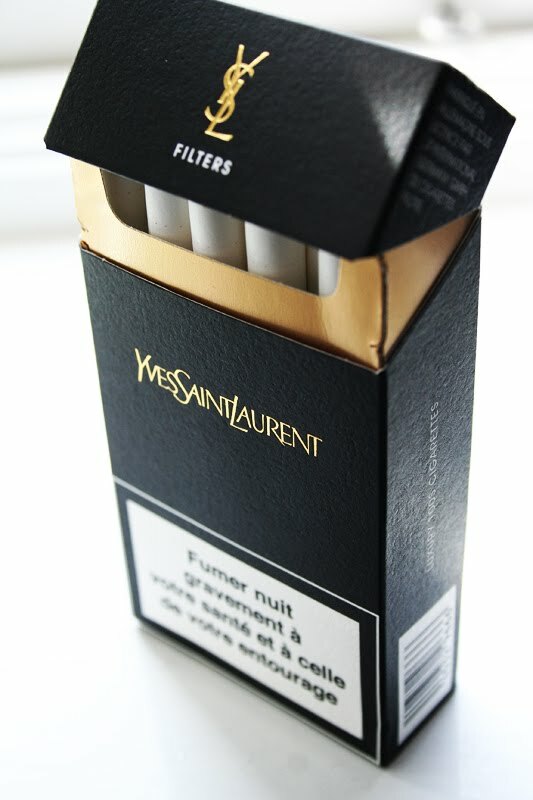 i can't stand to smoke myself, but its undoubtedly an appealing hobby.. especially when your fags look like this. Elle Shop Girl To Stylist! Scouse As You Like - Liverpool Girls. I wish I was going here tonight. You took a white orchid and turned it blue.